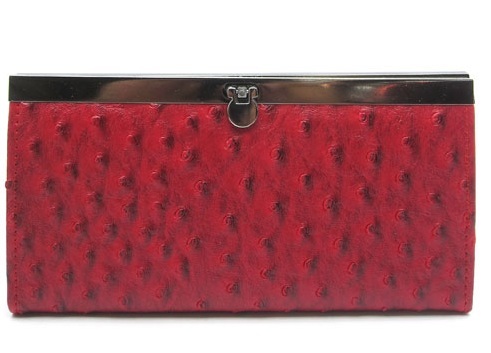 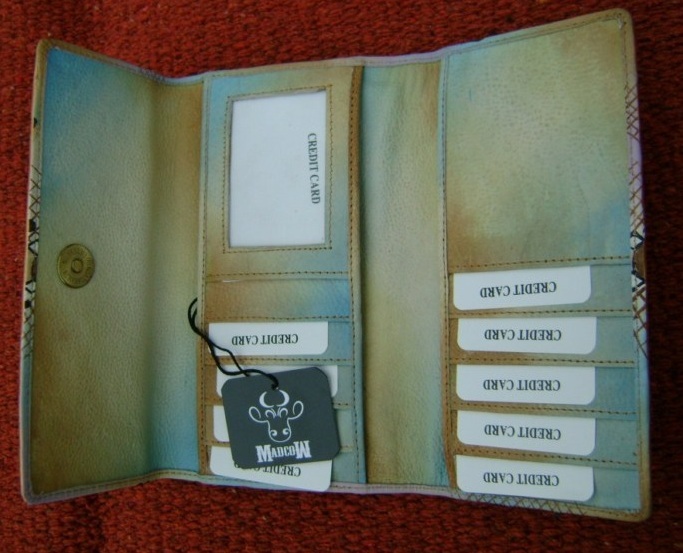 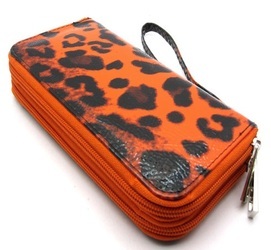 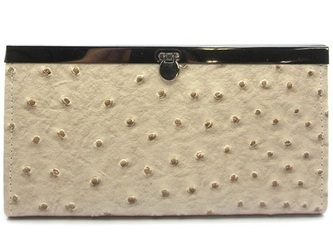 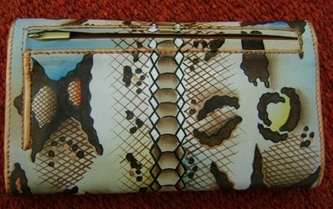 Length/Height/Width : 7.5" / 4.25" / 1.0"
This Wallet is very cute and trendy. 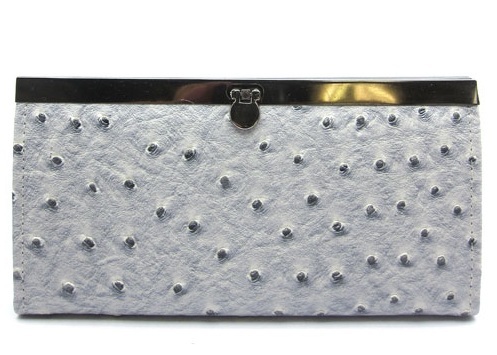 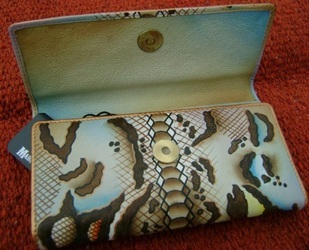 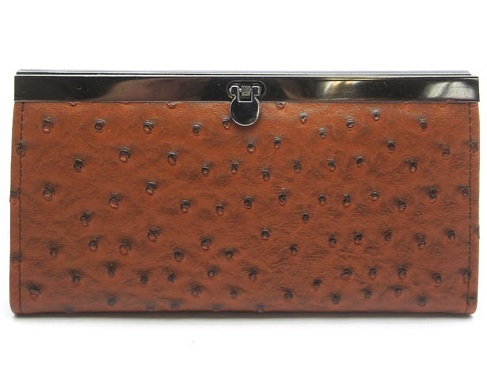 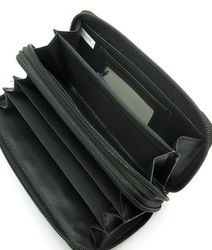 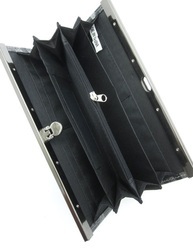 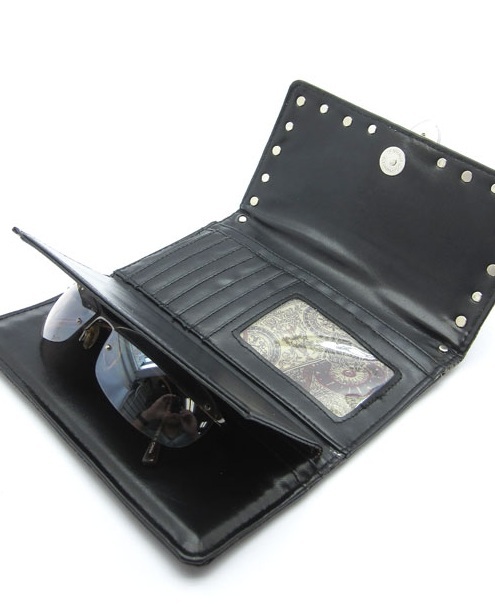 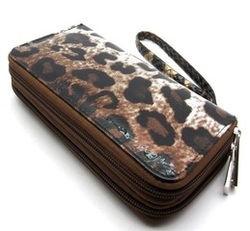 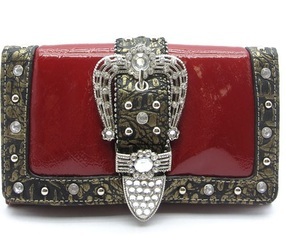 It can be used a wallet with a purse or on its own as a clutch, If you don't want to take your purse. 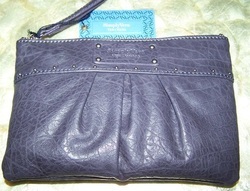 Dark Gray wristlet by Vera Wang. Still has original packaging inserts. Size is 6"H x 9"W with 6" wristlet loop.